To all those who have recently switched to a new smartphone, we would like to apologise before hand because this post is going to be nothing but sad news for you. But, if you are the lucky few who procrastinate and are still planning to shift to a new and better model, we have today compiled the most awaited smart tech list for 2017. From Android to the best Windows phones, the below-mentioned brief comprises of the top models that are going to be released the coming year. Looking at the past, we can easily say that Samsung has often been the first to roll out a new smartphone each year. After the Note 7 debacle, the company is geared to set things right with Samsung Galaxy S8. The design of the phone is suspected to have an iPhone-style home button, a rear fingerprint sensor, and a screen resolution boost which will make you question the quality of your HD television. The release of HTC 10 was duly appreciated and it truly helped to put the Taiwanese firm back on the smartphone map. 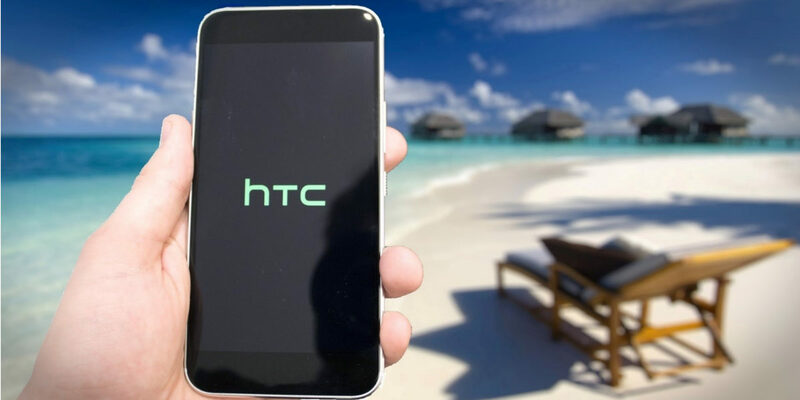 There is very less information available about the new HTC 11, but the company has unveiled that the smartphone will be a brilliant upgrade on the competent and excellent HTC 10. 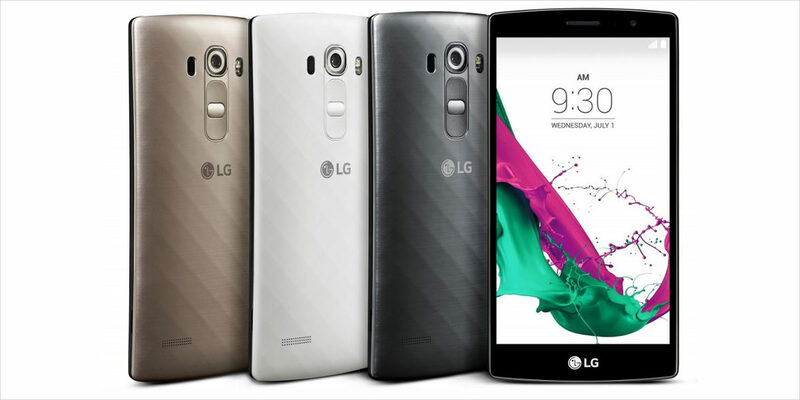 LG was the first to give us a smartphone that allowed us to add modules to modify performance. And, whether it is the modular approach or the high display, the Korean manufacturing company is one to watch out in 2017. 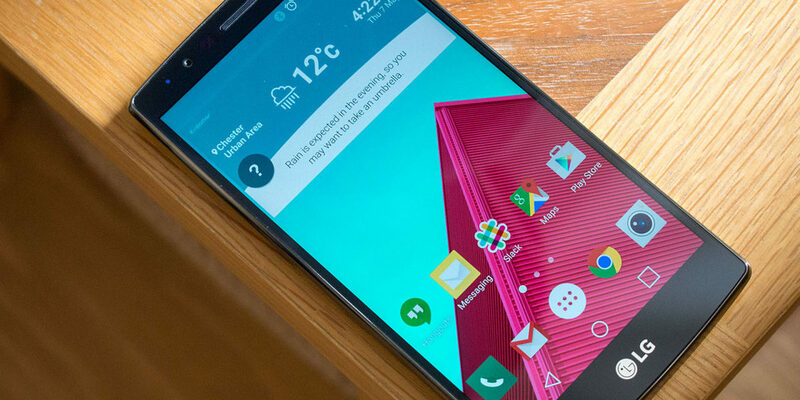 Though it is still unsure whether the modular approach will be carried forward in LG G6 but we are still hopeful about some interesting innovation. If you are already a OnePlus fan, ‘one’ phone to look out for 2017 is OnePlus4. The affordable and heavy in feature smartphone has garnered a sincere fan following. And, with the current reputation, there is no doubt the OnePlus4 will continue this trend. We accept it is going to be hard, but we will have to satisfy ourselves with this limited piece of information till June 2017. The iPhone 7 just got out in the market and if rumours are to be believed the iPhone 7s will extend on the screen love with OLED display. There is also some speculation about wireless charging, but we definitely cannot conclude anything until its release. If rumours are to be believed, there is one with Windows working on Surface phone with Windows 10 OS. This business-oriented smartphone is expected to feature an Intel chipset and a usual magnesium alloy chassis. With a 5.5 inch Super AMOLED display and a QHD resolution, the phone has especially created some serious excitement amongst the Windows phone enthusiasts. After facing a number of delays, the modular smartphone from Google is finally going to arrive in 2017. 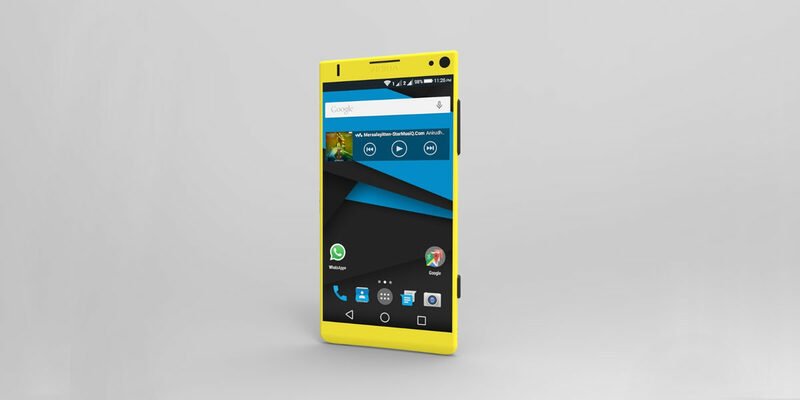 The smartphone offers the flexibility to change the components as per the needs and requirements of the users. This entry level Google Project Ara will be initially launched in a few test markets in the US. All set to release on November 4, Xiaomi’s Redmi 4 is going to have a 5-inch screen like Redmi 3s and 3s Plus, but display resolution is going to be full-HD (1080X1920) instead of 720p. 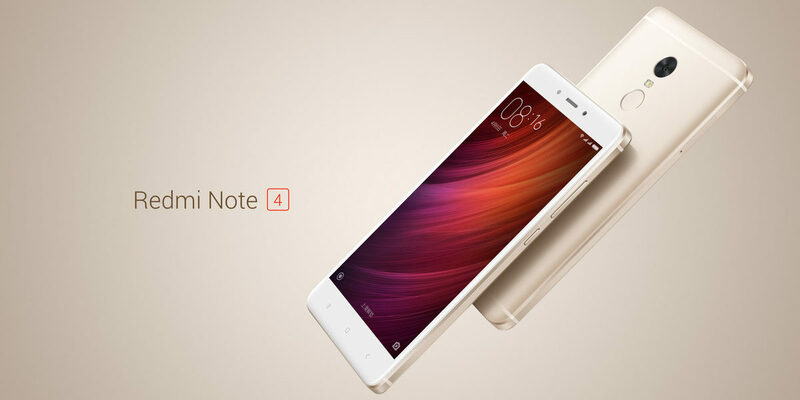 With a 3GB RAM and 13-megapixel camera, the Redmi 4 will have Android 6.0 Marshmallow-based MIUI 8 software and of course a fingerprint scanner on the back. 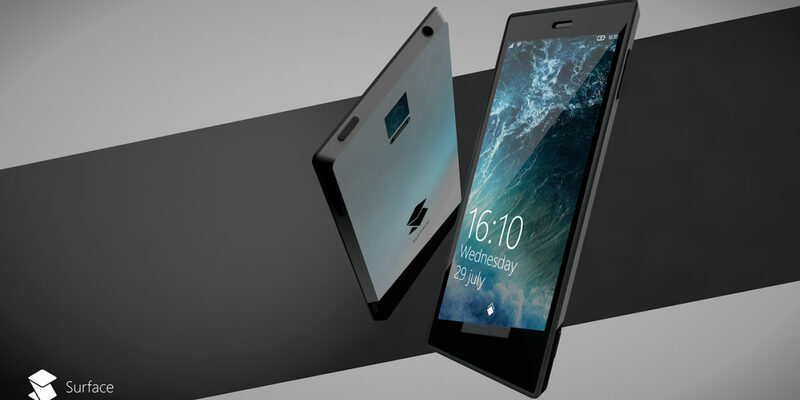 The upcoming Android phones by Nokia are the most anticipated launches in the tech world. The Finnish company is going to launch two top-end smartphones early next year. The models are expected to come with a 5.2-inch display, 2K (1440×2560 pixels) resolution and OLED screens. With a metallic body, water resistant features and fingerprint sensor, the Android smartphones by Nokia are surely going to gain the needed support the coming year. 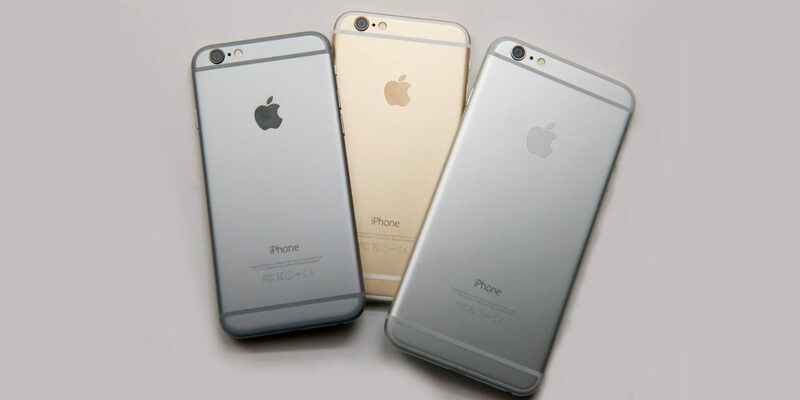 We would advise you to take a run through the above-mentioned phones before you decide to upgrade your current model.